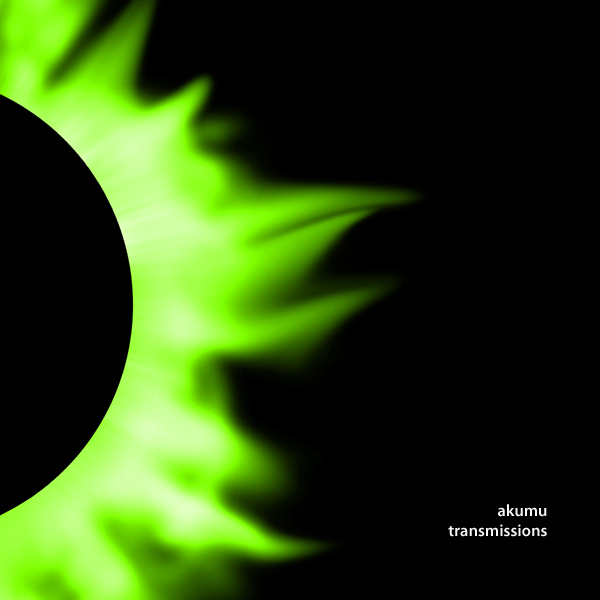 Akumu is Toronto’s Deane Hughes, composer of dark electronic ambient music. 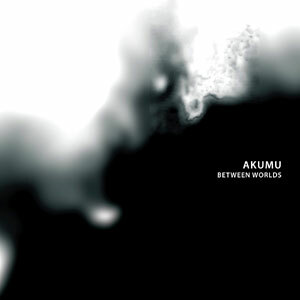 Formed as a solo project in 2000, Akumu [Japanese for “nightmare”] explores the eerie side of natural systems through long-form instrumental tracks constructed from drones, found sounds and micro-sonics that synthesize organic and electronic elements into haunting atmospherics and low frequency beats. He has released six full-length albums as well as a split release with Andrew Duke plus various compilations and net tracks. 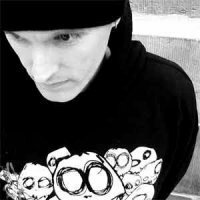 He has scored music for television and film and has performed live across Ontario and Quebec including at Montréal’s Mutek Festival and Toronto’s X-Avant and Ambient Ping events. 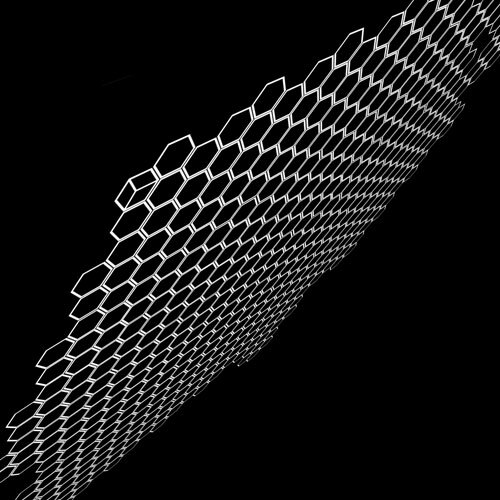 He is currently producing new material for release later this year and is available for remixes, live bookings and visual projects.